A saree is a form of a garment which is traditionally worn by women in the Indian sub-continent. The best thing about a saree is that it can be used both as an everyday wear and also as a party wear. Looking ethnic in a saree is simply a dream come true for every Indian woman. The beautiful designs imprinted on the sarees coupled to the attractive colours simply reveal the class and simplicity of all the saree loving women in India – a country known for its rich culture throughout the world. In the recent times, Indian sarees have played a critical role in developing the fashion trends of the women in India. Owing to the beauty, elegance and the unbreakable bond between women and saree – they are now a must-have apparel in the cupboards of every fashion enthusiast in India. Men, on the other hand, simply can’t afford to turn their heads away if they find a woman in public wearing a gorgeous saree, especially if it is a silk saree. Top Reasons Why A Silk Saree Is a Must Have Apparel In Every Indian House. They provide a perfect blend of styling and comfort to every saree loving woman. Owing to this reason, they always play a special role during every occasion of the Indian families. The design, color, fabric and texture variations of all the silk sarees are extremely eye-catchy and, in turn, never fail to produce a long and lasting impression in the minds of the onlookers. 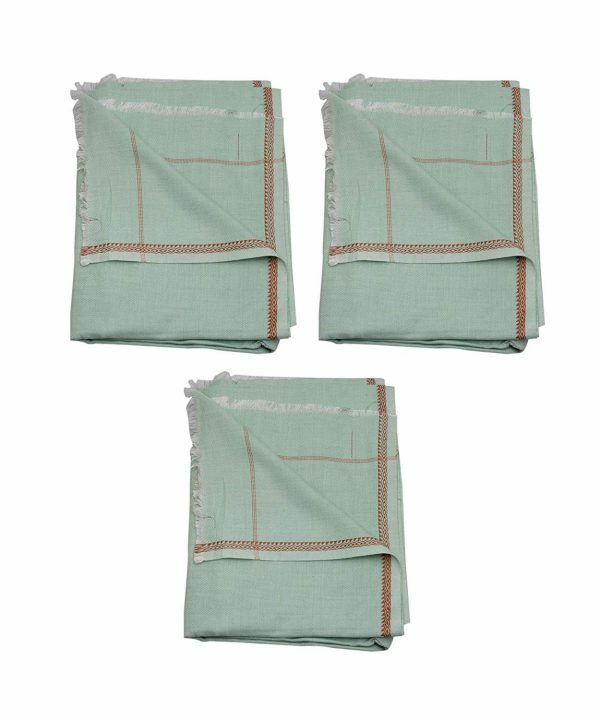 Available in intricate weaving styles, border works, and patterns – they are definitely a great choice if one wants to wear something which is traditional as well as a recent fashion trend. Why Should You Choose To Buy A Bhagalpuri Saree? 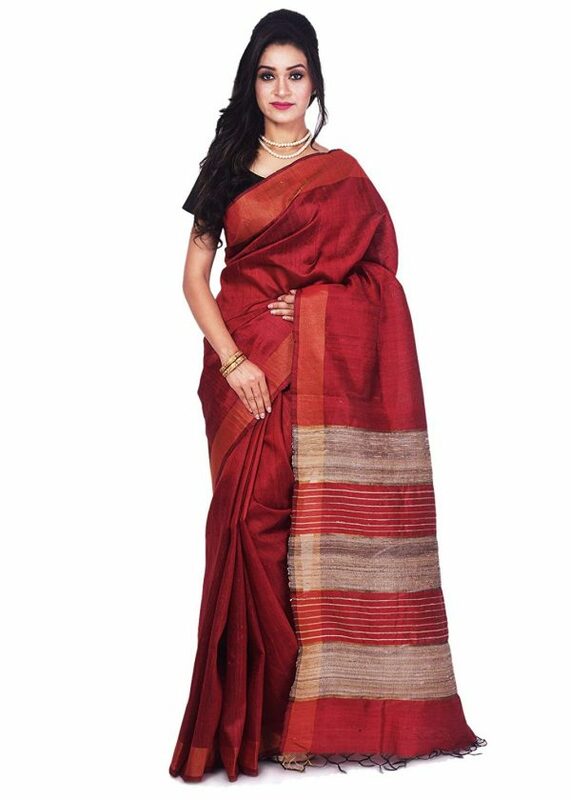 Speaking of Silk sarees, but without mentioning Bhagalpuri sarees is simply not done. Known all over the world for its high-quality silk, a Bhagalpuri saree is simply a dream buy for every fashion enthusiast. Elegance and honour are something that one can expect after wearing these beautiful sarees. 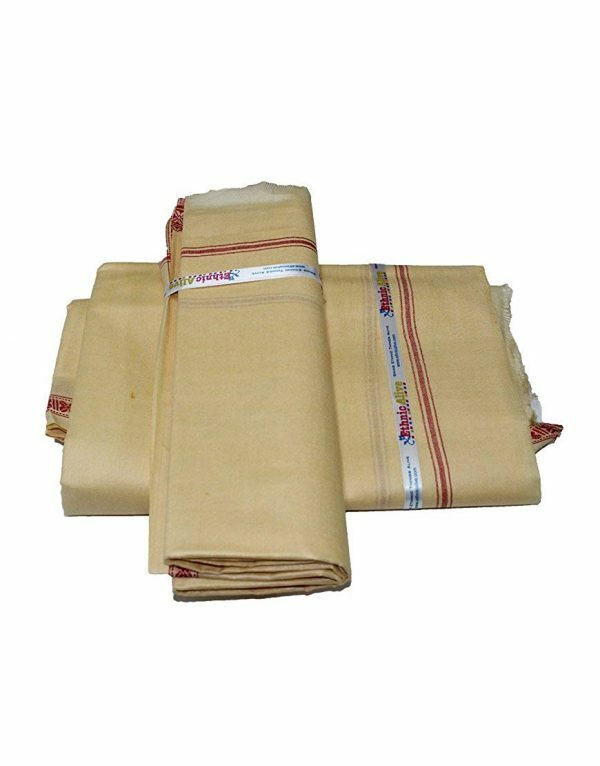 An ideal wear for a wedding, bridal, and other ceremonial occasions – Bhagalpuri sarees can easily boost the confidence of the users to the next level. 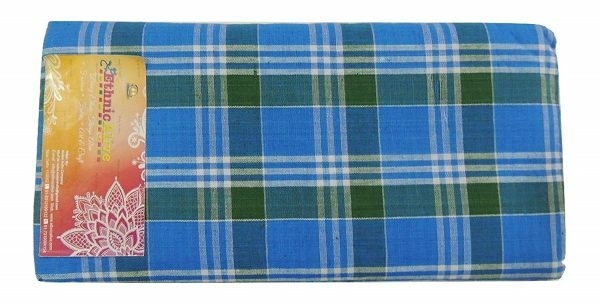 In addition to this, a beautiful Bhagalpuri saree can help one get series of compliments from all the other guests during any particular occasion. In other words, it helps the user to stand out in the festive crowd. On the price point of view, these sarees are extremely affordable as far as the quality and styling are concerned. Available in almost every price segment, these sarees are definitely worth buying. 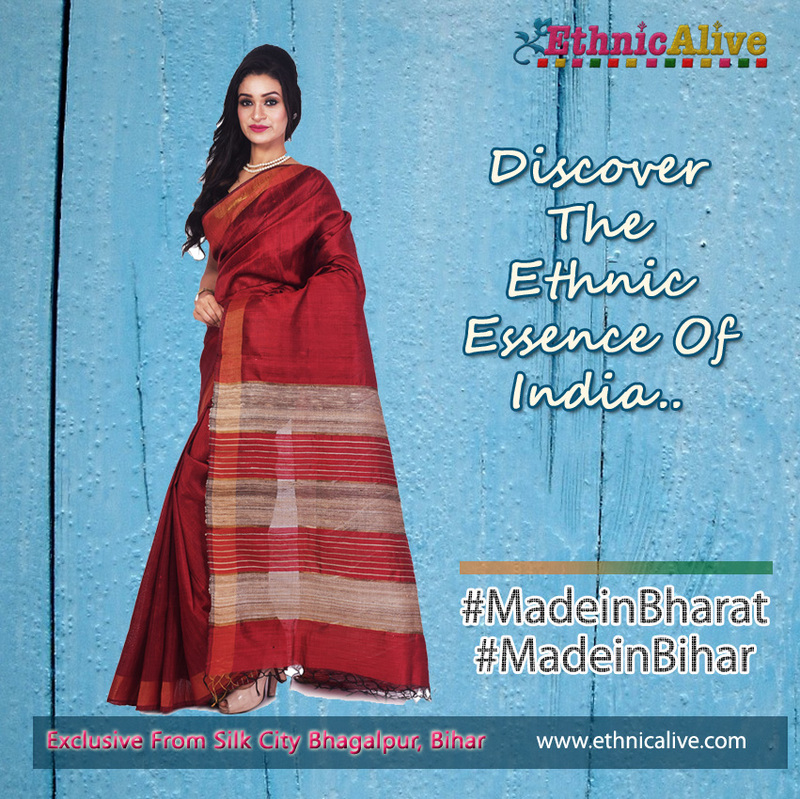 EthnicAlive is a fashion firm setup in 2015; our work involves online promotion of traditional products of Bihar. Currently we have engaged our operation in Fashion, Fabric & Art Craft. 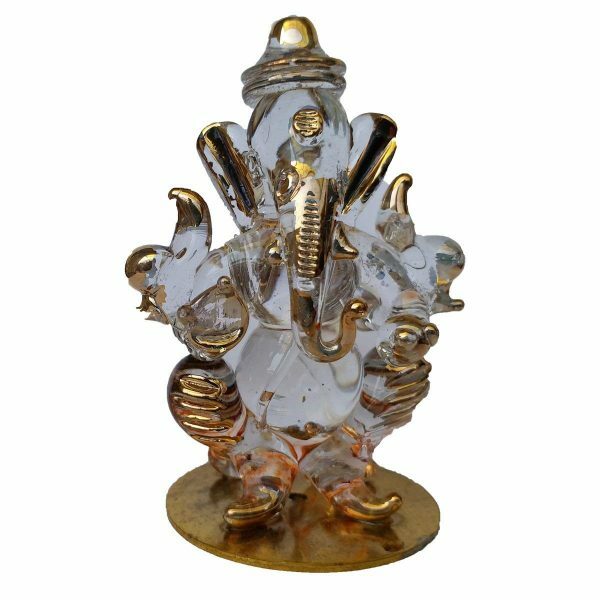 We have created online marketplaces with Help of Ecommerce platform like: PAYTM, Shpoclues, Snapdeal, Amazon, Flipkart, Snapdeal etc.